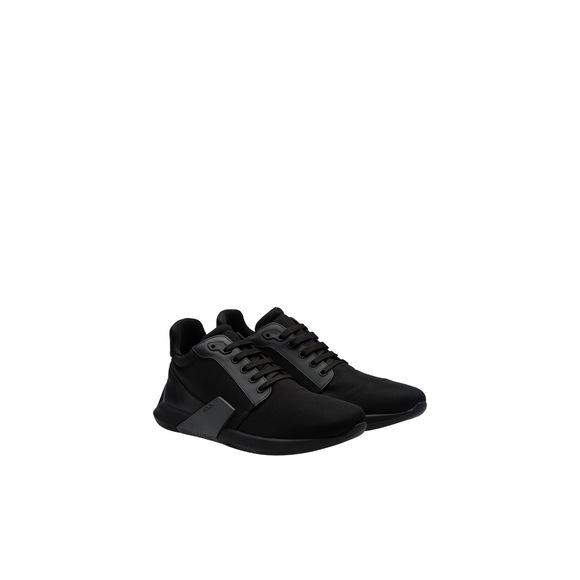 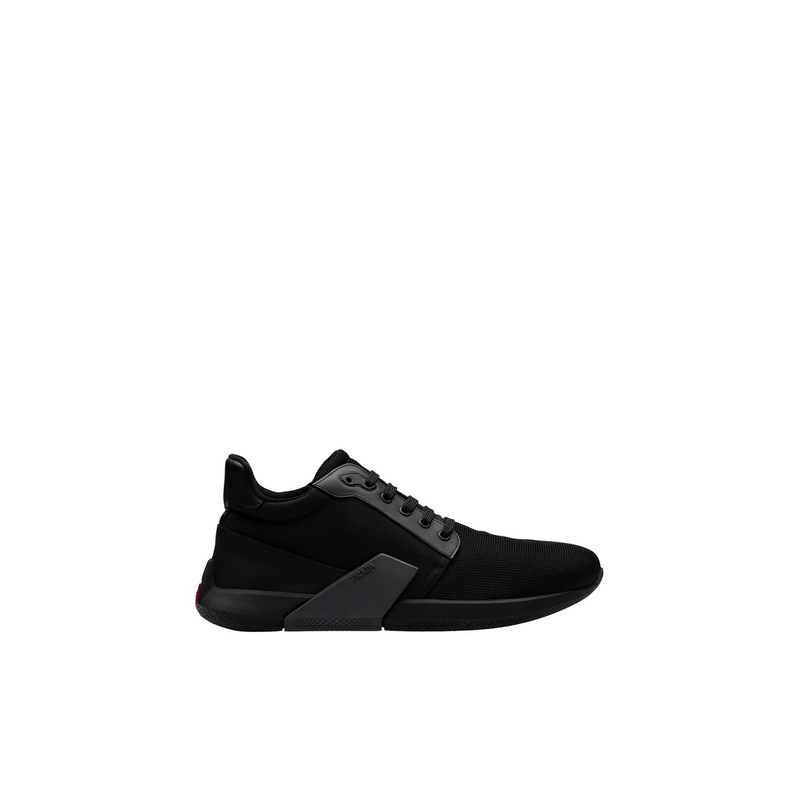 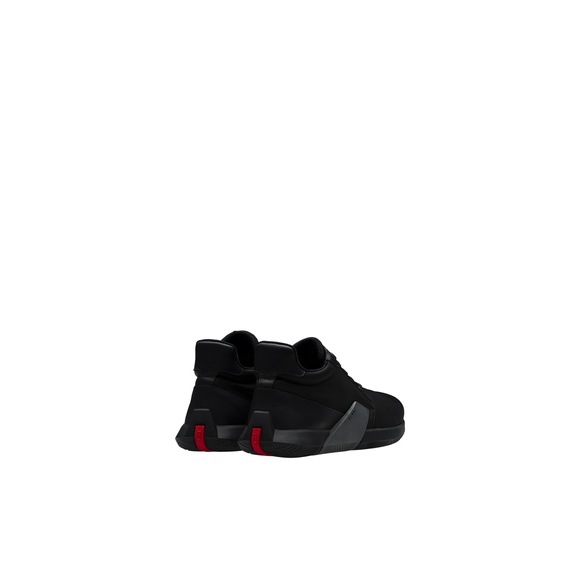 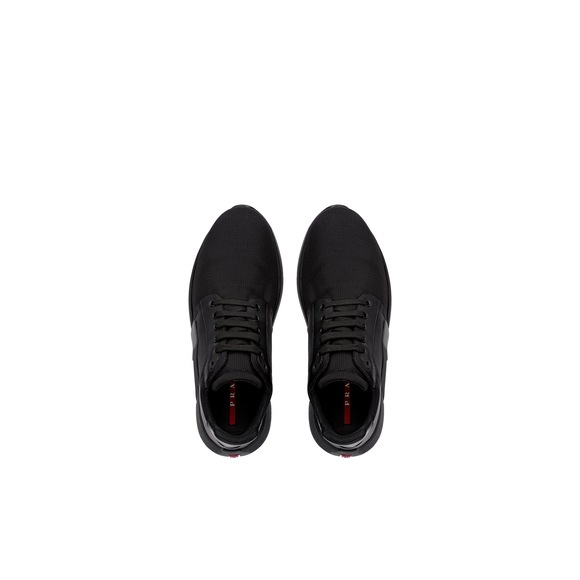 These sneakers are crafted in technical fabric with calf leather trim details. Lace-up fastening, rubber detail on side with grafic effect. 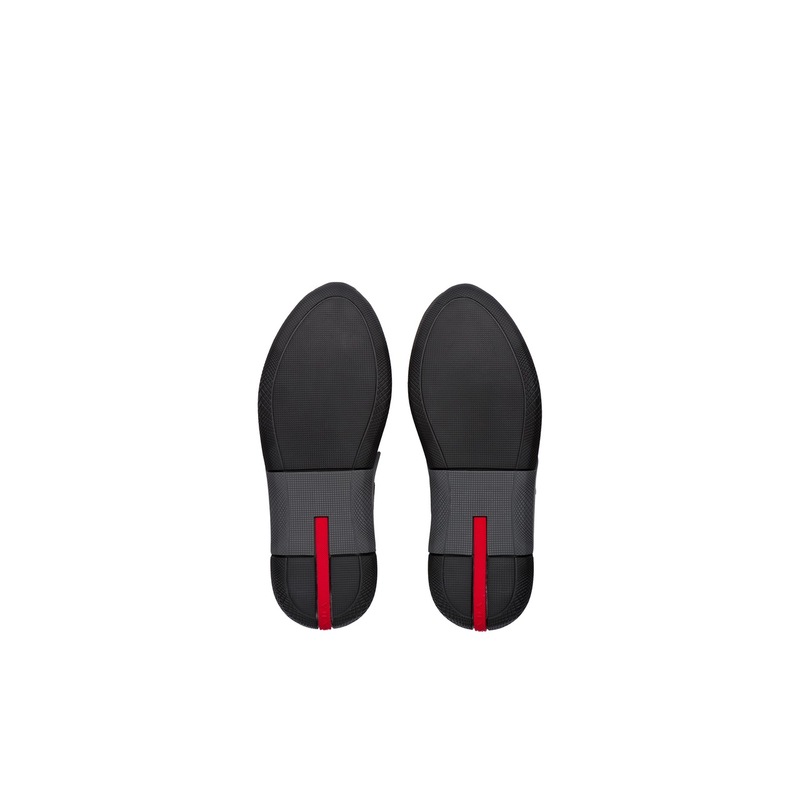 Logo details, light and flexible.